It's their biggest sale of the year! If you're in need of new home decor or appliances, now's a great time to get it all ... on a budget. 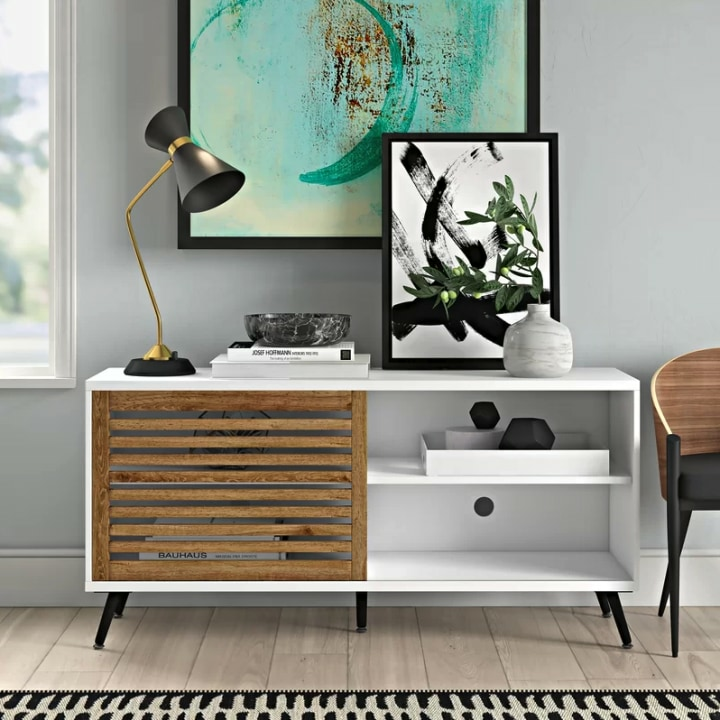 Wayfair is currently having its annual Way Day Sale and it includes some of their best home deals of the year. With products up to 80% off, it doesn't get much better than this. Everything from rugs to furniture to bedding is included. Oh and did we mention that everything ships for free? Don't miss out because the flash sale ends at midnight on Thursday, April 11. Here are some of our favorite deals from the epic sale. This modern stand is meant for TVs up to 55 inches. It is available in white or black and would look very chic in an living room or bedroom. 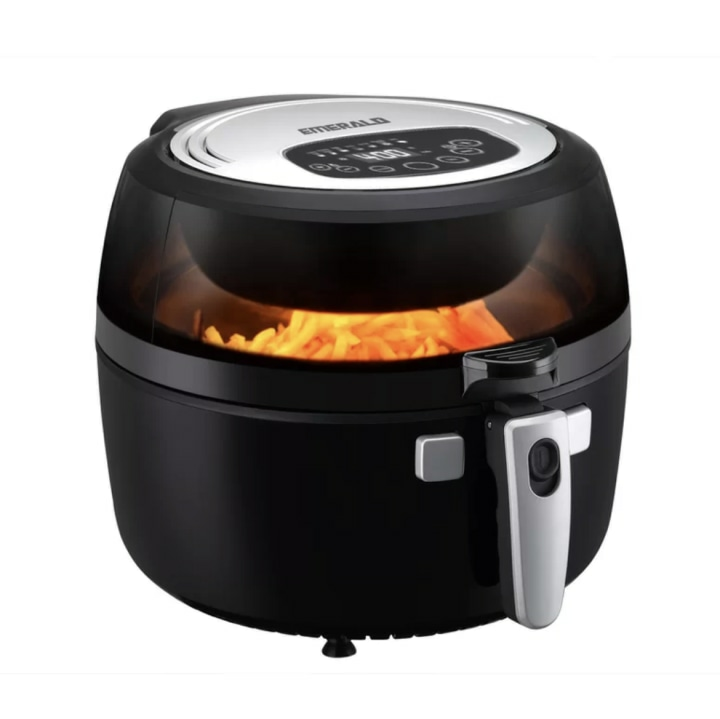 If you don't have an air fryer, now might be the perfect time to get one. This device provides an easy and healthy way of preparing food. Basically, you get the taste of delicious fried food, except with little to no oil. Have a lot of pet hair floating around your home? 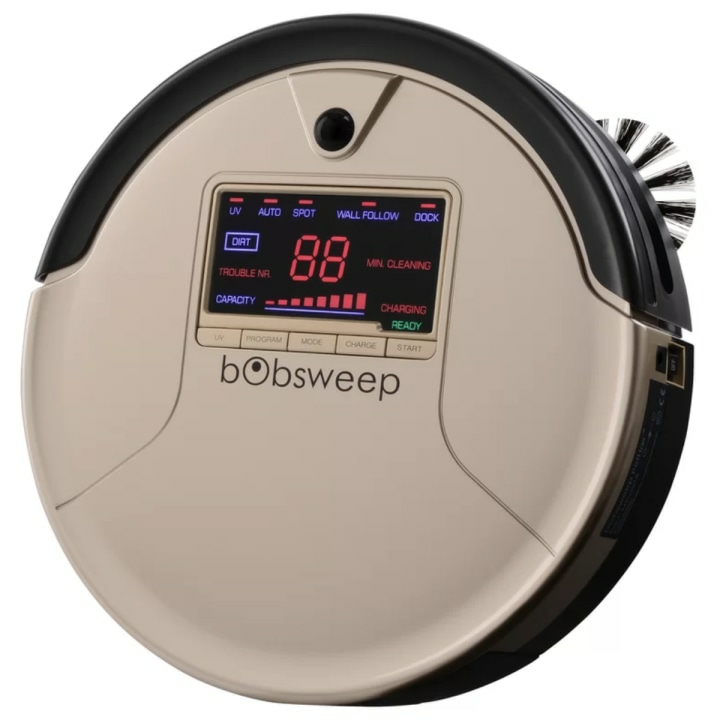 This robotic vacuum was specifically made to target it. Even if you don't have furry friends, it's still a magical device for those of us who hate cleaning the floors. The cleaner will simultaneously sweep, vacuum and mop! It has scheduling functions and self-recharging capability. 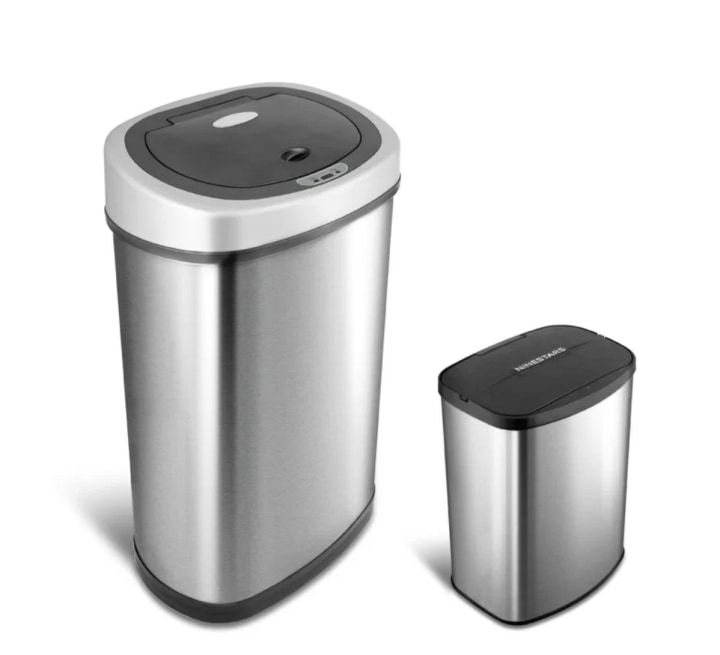 These fancy stainless steel trash can will not only look nice in your kitchen and bathroom, but they also conveniently open and close with the wave of a hand. 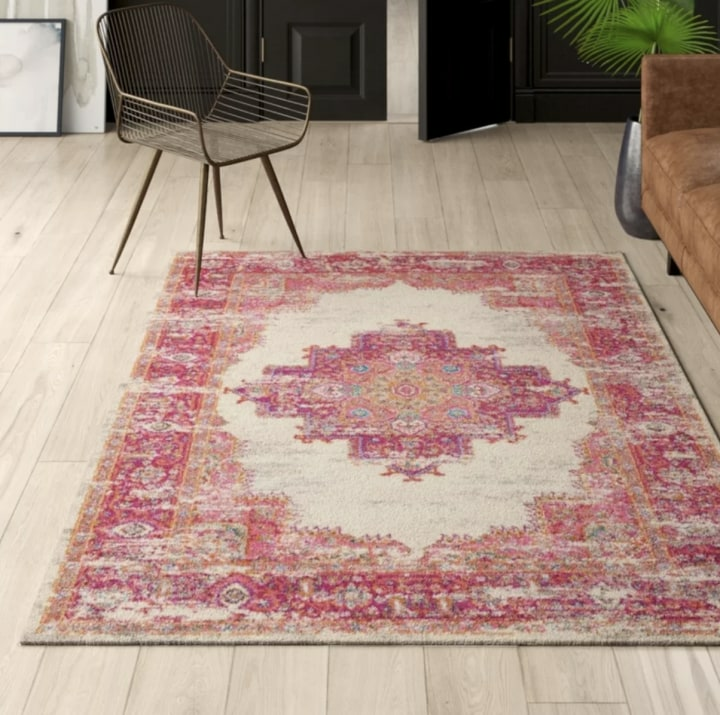 This vintage style area rug will brighten up any area of your home. The design features a Persian-inspired motif with a medallion in the center and a matching border. It's available in three other designs as well. 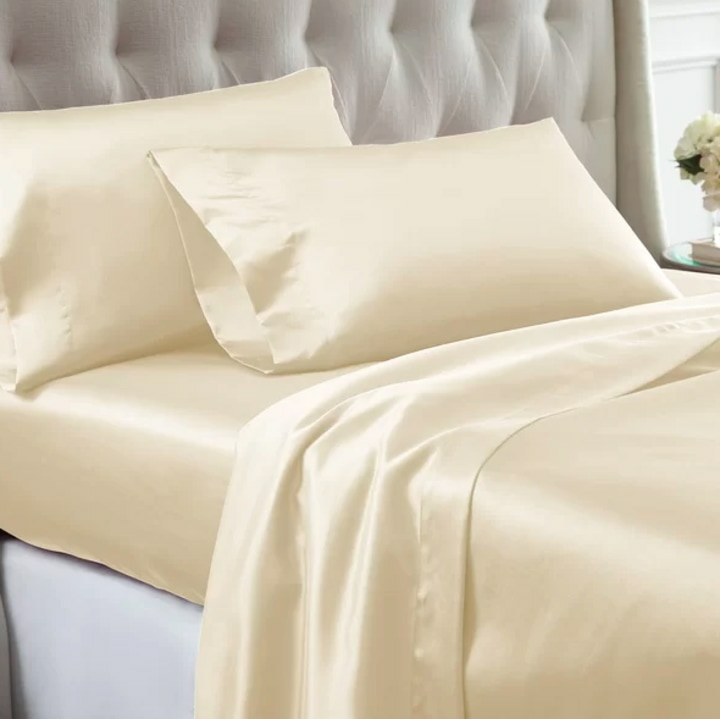 These luxurious satin sheets are 70% off and available in four different colors. Satin pillow cases are great for your hair, leaving it much less frizzy when you wake up in the morning. Plus, they just feel and look great! This set includes a fitted sheet, flat sheet and pillow case. 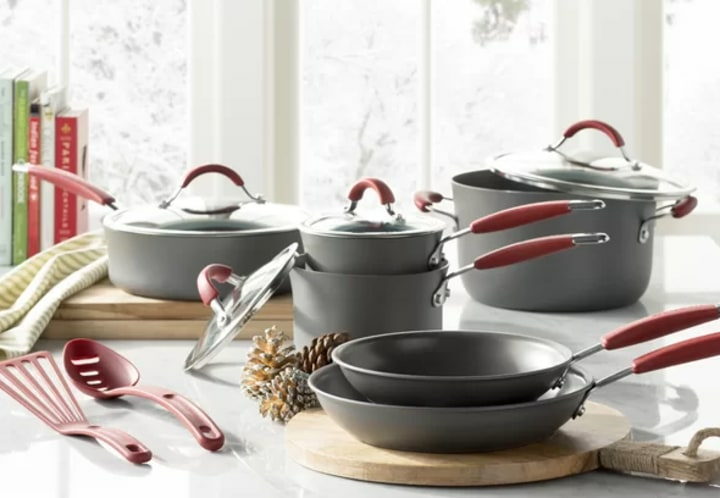 This Rachael Ray cookware set has everything you need — and it's marked down to less than half the price right now! The set is crafted from hard-anodized aluminum and features silicone handles in either red, orange or blue. Add these positive decorative accents to any hallway or empty wall in your home for a more cozy vibe. 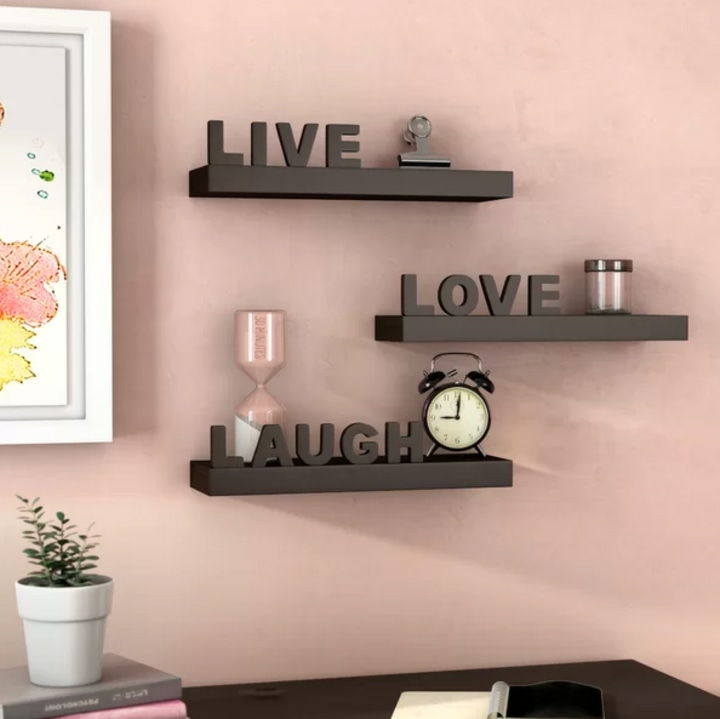 You can adorn the shelves with cute vases, photos and more. They are available in black or white.